He was a Beloved Priest, a Political Prophet, and a Martyr of Gospel Nonviolence. 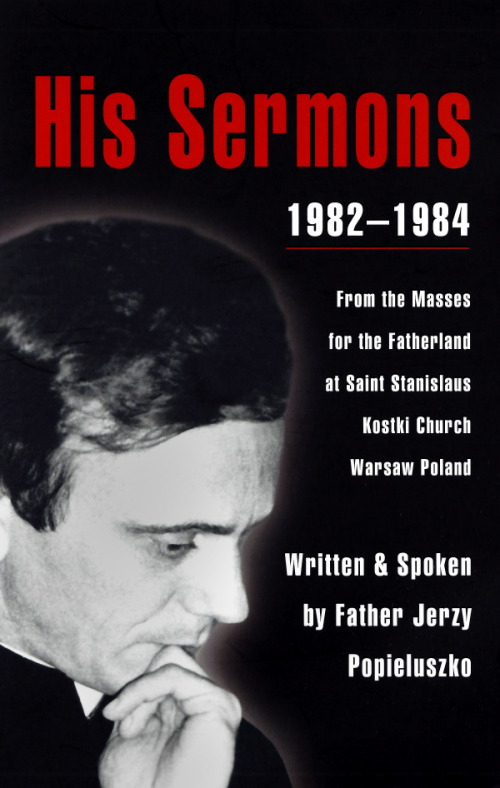 Jerzy Story from Jerzy to Sainthood on Vimeo. After reading and knowing the life of Bl. 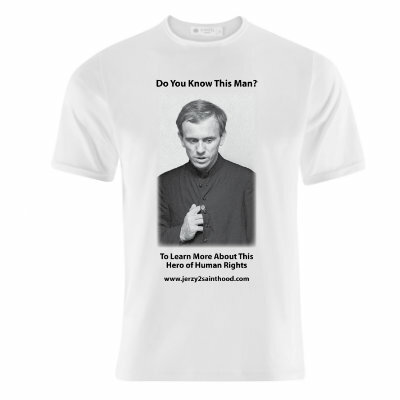 Jerzy Popieluszko, I was inspired in serving Jesus whole heartedly without any reward. Being an acolyte you need to sacrifice your time, family and life for the church and for God, serving his people with open heart like Bl. Jerzy. I am Seth Emmanuel D. Lamoste living in ****, Humay-Humay Rd., (back of Gusa Chapel), Lapu-Lapu City, ****, Cebu, Philippines, serving as a conscientious acolyte in Our Lady of Peace and Good Voyage Chapel , a military chapel under the care of the Military Ordinariate of the Philippines (MOP) Diocese, born on the 17th of December in the jubilee year 2000, feast of St. John of Matha. As an acolyte I understand the duties and responsibilities of those in custody of the Sacred Relics handed on by the Roman Catholic Church. I want to request an authentic relic of Bl. Jerzy Popieluszko because he is my inspiration in my spiritual journey in this world and if I receive his Sacred Relic I assure you that I will spread the devotion to Bl. Jerzy Popieluszko in our chapel through the veneration of His sacred relic and teaching my friends about his pious life and sacrifices.